It’s Neighbuzz! 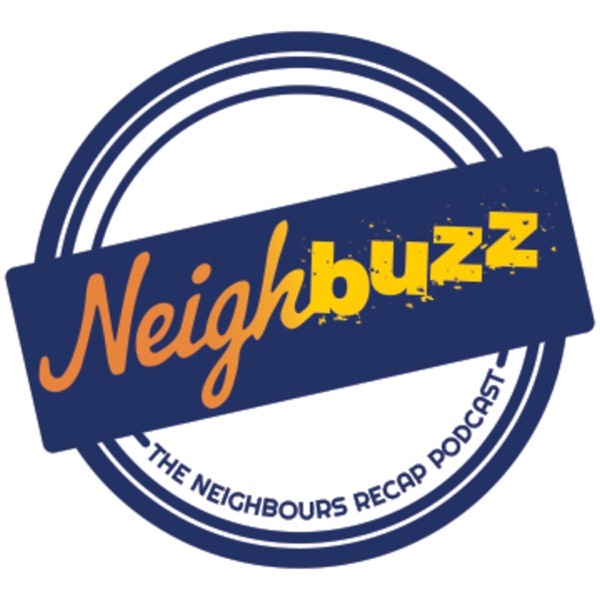 A Neighbours recap podcast, rehashing the events on Ramsay Street each fortnight. In the 39th episode Vaya and CJ cover the week of May 16 in the PirateNet Studios.